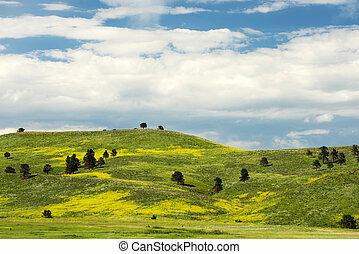 Black hills landscape south dakota. 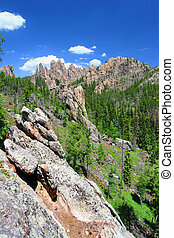 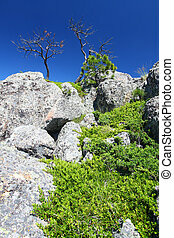 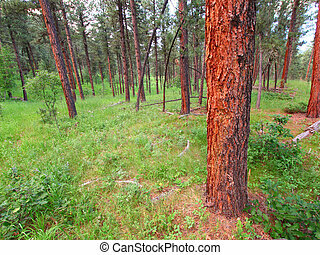 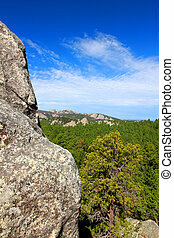 Rock formations scatter the pine forests of black hills national forest in south dakota. 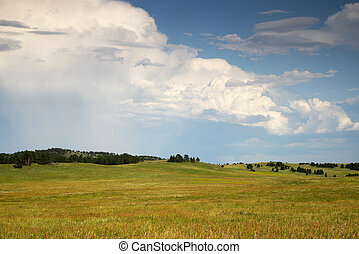 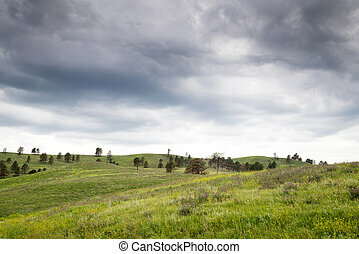 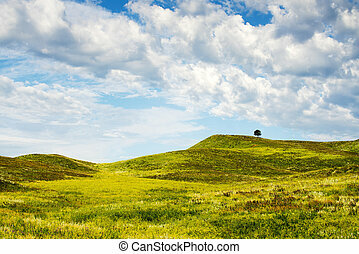 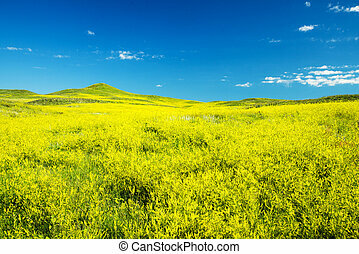 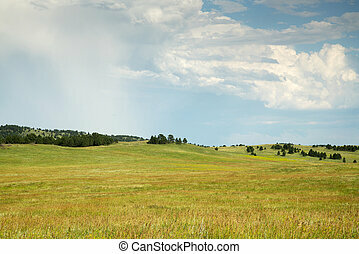 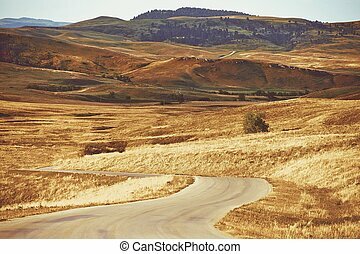 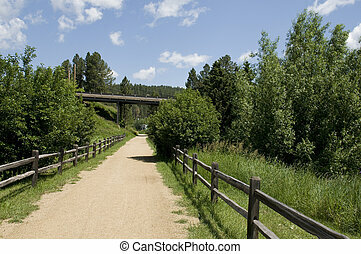 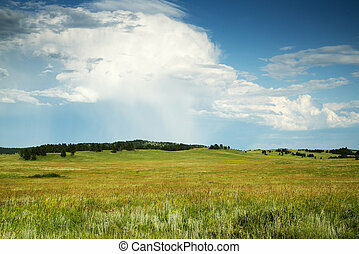 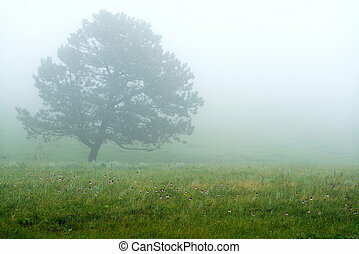 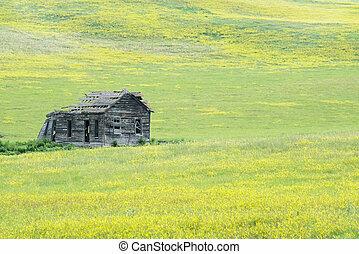 Scenic Black Hills South Dakota Summer Landscape. 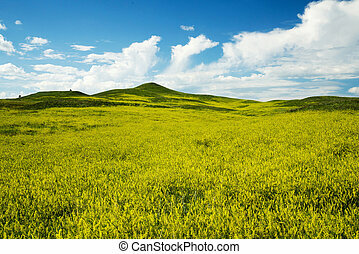 South Dakota, United States. 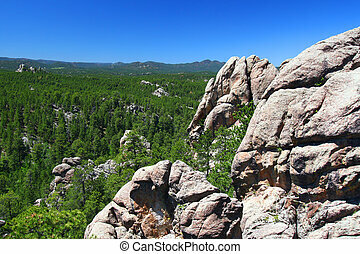 The Black Hills in Custer State Park in South Dakota. 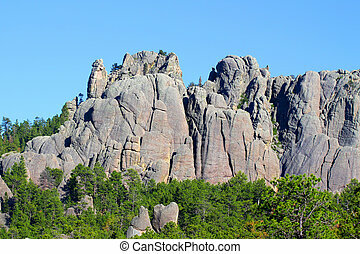 The ruins Black Hills in Custer State Park in South Dakota. 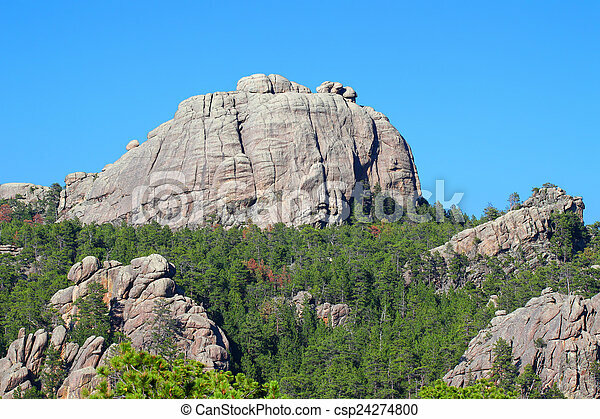 Black Hills in South Dakota in the Summer. 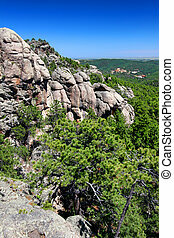 The Black Hills of South Dakota is scattered with rock formations referred to as the Needles. 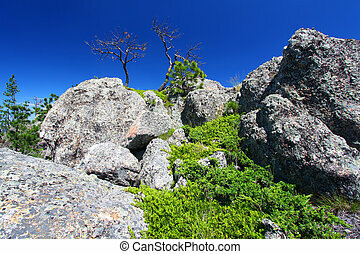 Large boulders dominate the landscape of the Black Hills National Forest in South Dakota. 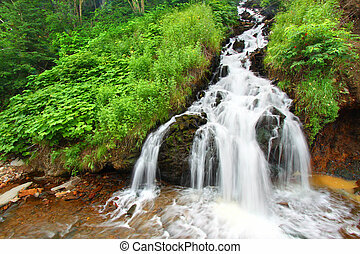 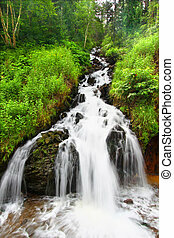 Beautiful cascading waterfall in the Black Hills National Forest of South Dakota. 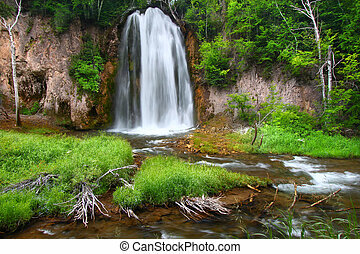 Beautiful cascading waterfall in the Black Hills of South Dakota. 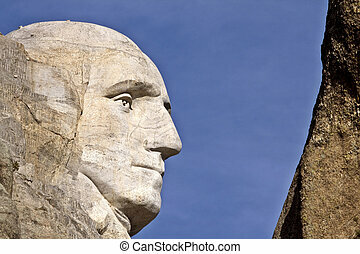 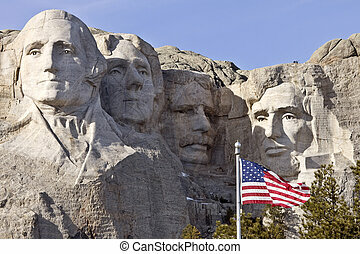 Mount Rushmore amidst the vastness of Black Hills National Forest in South Dakota. 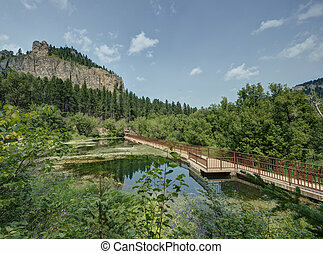 River rapids below Spearfish Falls in the Black Hills National Forest of South Dakota. 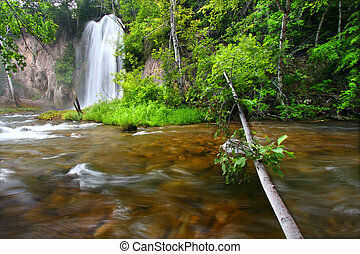 Summer view of Spearfish Falls in the Black Hills National Forest of South Dakota. 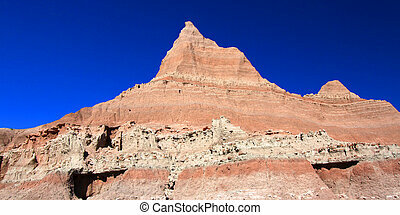 Steep ridge in Badlands National Park of South Dakota. 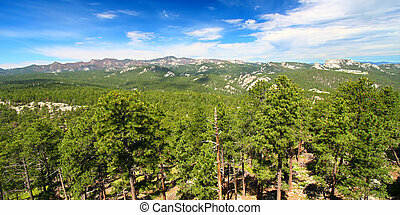 Black Hills National Forest of Wyoming lit by evening sunlight.